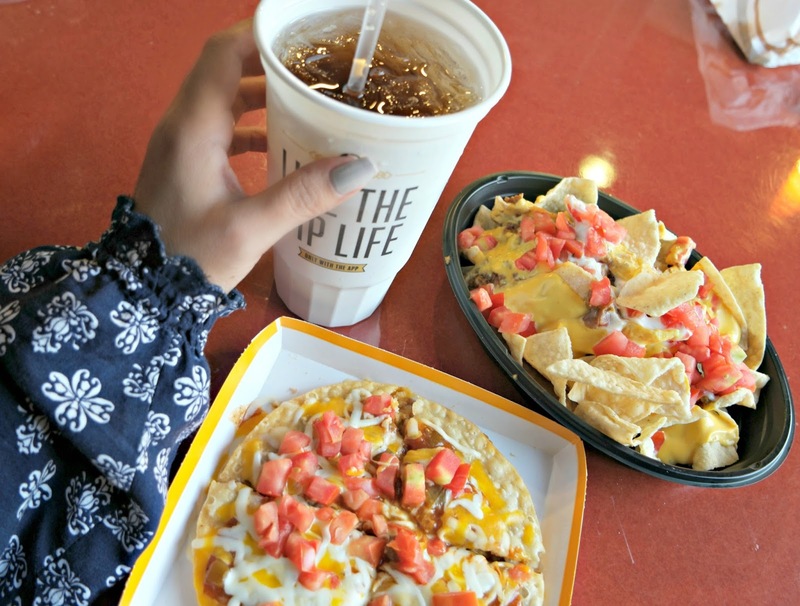 My Top 3 Taco Bell Faves + Manzanita Sol! Taco Bell and I have been having a love affair for about 22 years. If you know my family or if you follow me on social media, you will know that the love is real. The love affair began when I was 19 and started working there while going to school. Since that time Taco Bell has been a constant in my life and my girls. We don't eat fast food every single day, but when we do I have a few favorites and Taco Bell has always been right at the top of the list. 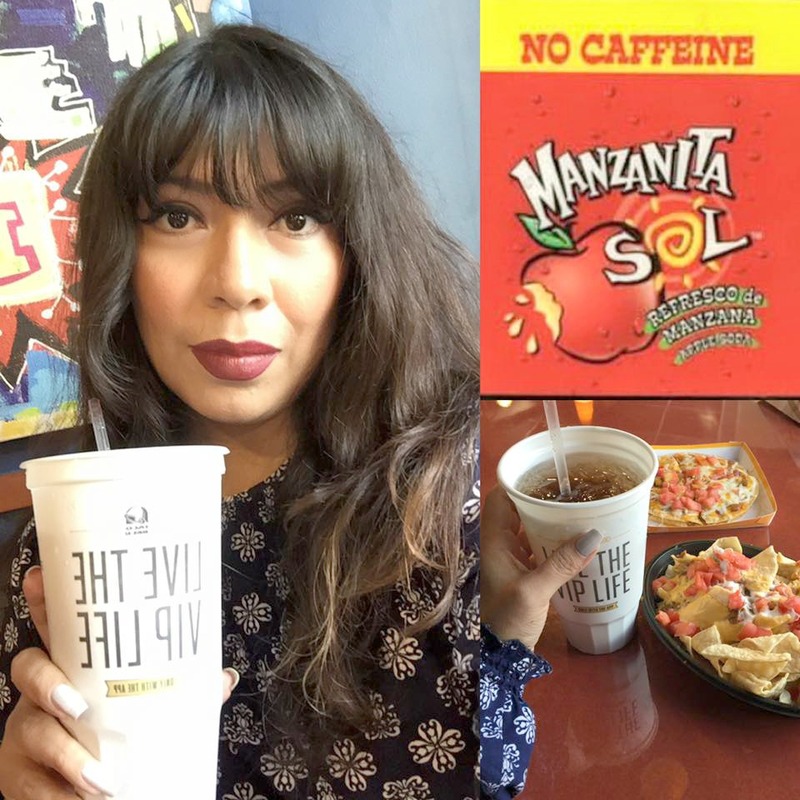 Last week I found out that Taco Bell now serves a Mexican drink which is a favorite at my house (Manzanita Sol) and we had to go check it out. Of course we couldn't just buy a drink, I took advantage of this special lunch to order my three TOP TACO BELL PICKS!! Taco Bell goes through a lot of menu items, always bringing out new yummy food, but these three items are old school goodness and no matter how many new things, they are always my favorites. Do I need to say anything? I think these pretty much speak for themselves. I love picking these up when we are going to watch a game or movie. They are such a nice treat after a long day of work. And no, I do NOT share, so you need to get your own. This one is very nostalgic for me. Yes, I am nostalgic about fast food. See when I was 19 and working part time at Taco Bell, I didn't have a lot of money. Back then I used to eat a lot of chicken soft tacos, hard tacos and bean burritos because they were the cheaper menu items. It was a very rare day indeed if I got to enjoy a Mexican Pizza . 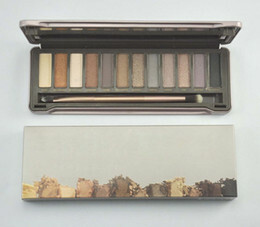 That's why even now I only order this baby when I am having a down day or I'm feeling flush. Not that it's expensive mind you, but it stuck in my mind as a special item and my heart will never forget those days that I got to order one. Oh my goodness, I love me some Cinnamon Twists. Taco Bell describes these as a "simple, innocent, delicious, sugar snack" and that's exactly what they are. Cinnamon Twists don't judge you, they don't care that you've passed the allotted calories for the day or that you are on your second bag, all they do is provide innocent and delicious goodness that will perk up any day of yours. If you like churros, you will love Cinnamon Twists, and they are a buck! Where else can you find happiness for a buck? As you can see, I really do love Taco Bell and didn't think they could make it any better. But they just did! Taco Bell has started serving an authentic Mexican drink, Manzanita Sol. Before finding Manzanita Sol at Taco Bell, I would have to hunt this down at Mexican stores and not always find it. But no mas, now we can enjoy this delicious apple soft drink while enjoying some of my Taco Bell favorites. How would you like to attend the Billboard Latin Music Awards 2016 for a VIP experience? 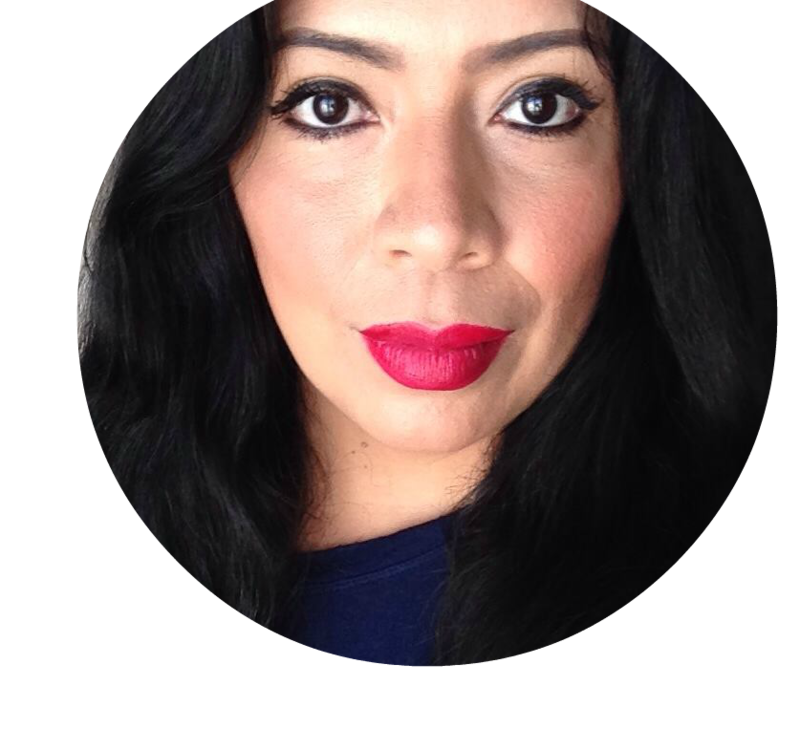 Manzanita Sol is an original from Mexico, just like me. This apple soft drink pairs so perfect with all my Taco Bell favorites, I might just need to go more often to enjoy them. 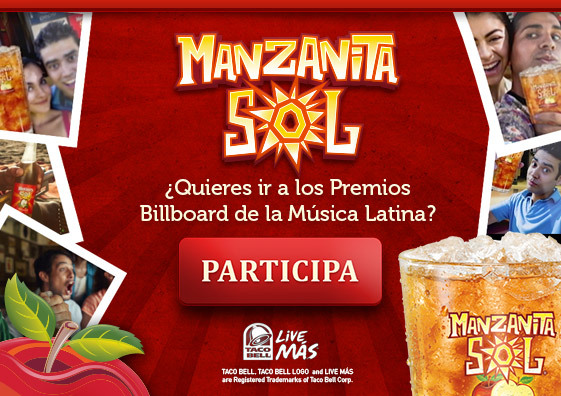 I would love to know what your favorite Taco Bell menu items are and if you have tried Manzanita Sol.